Steff Bee is a registered occupational therapy who has been working with children in Australia and the United Kingdom for the past 10 years. Steff graduated from the University of Newcastle with a Bachelor of Occupational Therapy (Honours). Her Honours project investigating the impact of stability balls and discs on mainstream primary students’ sensory responses and handwriting outcomes was presented at the Occupational Therapy Australia 24th National Conference on the Gold Coast. In Australia, Steff has worked in private practices in the Newcastle, Maitland and Central Coast, as well as for the ASPECT Hunter School, Royal Far West and for non-government early intervention service providers assisting children with Autism and their families. In the United Kingdom, Steff worked as a locum for schools for children with autism, schools for children with intellectual and physical disabilities, as well as for the National Health Trust for a number of different Primary Care Trusts. Steff also works as a Witness Intermediary as part of a pilot project being completed by Victims Services NSW. Within this role, Steff assists child witnesses to communicate. Steff has also now completed her Masters of Advanced Occupational Therapy from La Trobe University. Her thesis titled 'Examining the goal setting practices of occupational therapists working with children with coordination difficulties' was developed from Steff's interest in goal-directed interventions. Steff has extensive experience working with children with Autism, Attention Deficit Hyperactivity Disorder (ADHD), Attention Deficit Disorder (ADD), Oppositional Defiance Disorder (ODD), sensory processing difficulties, developmental coordination disorder, developmental delay, behavioural difficulties, physical disabilities, intellectual disabilities, learning disabilities, joint hypermobility, handwriting difficulties, mental health difficulties and children and young people who have experienced trauma. Lucy is a registered Occupational Therapist and accredited Special Education Teacher, who has been working with children across qualifications for 9 years. Lucy graduated with first class honours and a faculty medal from the University of Newcastle with a double degree - Bachelor of Teaching (Secondary/Special Education) and Bachelor of Health & Physical Education. She went on to complete a Master of Occupational Therapy at the University of Sydney. Lucy has an interest in the impact of cognitive impairment on daily function across the lifespan, and has had research published looking at the link between chemotherapy and mild cognitive decline. Across her professional career, Lucy has worked as an Autism Class Teacher, general Special Education Teacher, an inpatient and community-based Occupational Therapist (adult and children), a developmental trauma health case manager, and has also coordinated a paediatric complex case management team across Hunter New England Local Health District. Lucy has contributed to the review of health information processes for children and young people in statutory care, with an emphasis on providing trauma-informed care and continuity of care across placement changes. Lucy enjoys working with children, families and schools to provide functional, goal-directed therapy. As the mum of a busy toddler, she values the importance of working together to help a child achieve their potential. 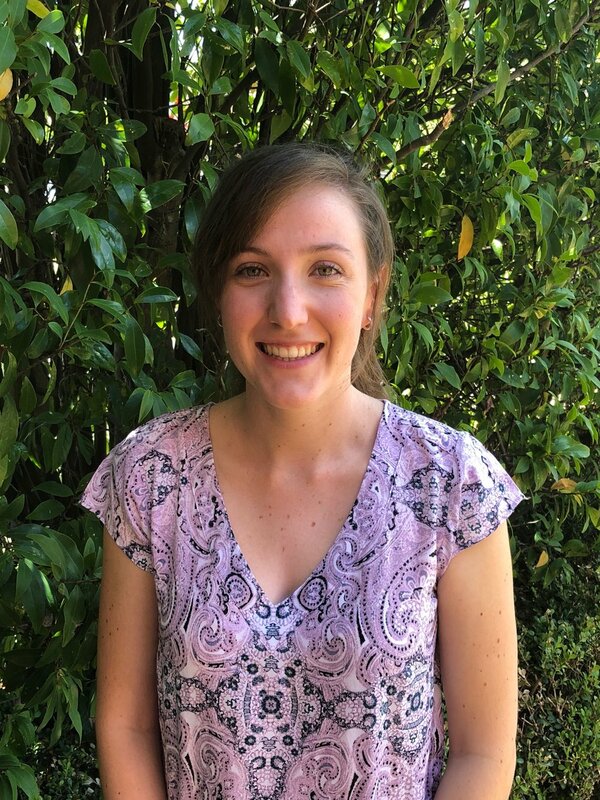 Clare is a registered Occupational Therapist who has recently graduated from the University of Newcastle with a Bachelor of Occupational Therapy (Honours). During her studies, Clare has gained experience working with children, adolescents, adults and the elderly, through a variety of University placements in hospitals and the community. These placements included practice in Mental Health, Aged Care, Rehabilitation and Paediatric settings. Clare has worked as an Occupational Therapy Assistant on a hospital Rehabilitation ward and has also completed additional voluntary Paediatric work experience whilst attending University. Clare enjoys using a holistic and functional approach when working with children and their families and is passionate about helping children and young people achieve their goals. Clare is also a member of Occupational Therapy Australia.